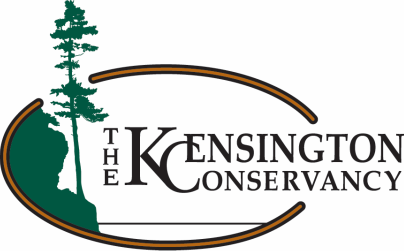 The Kensington Conservancy is excited to be a part of the Ministry of Transportation's Adopt-A-Highway program! We have adopted a 3.5km stretch of Highway 17 between Smith Road and Kensington Road, which is just west of Desbarats. This stretch of highway borders with our Black Hole Preserve and Ripple Rock Preserve. The Kensington Conservancy and our volunteers are now responsible for picking up garbage along the highway's right-of-way. Our first garbage cleanup day took place on July 14, 2016. 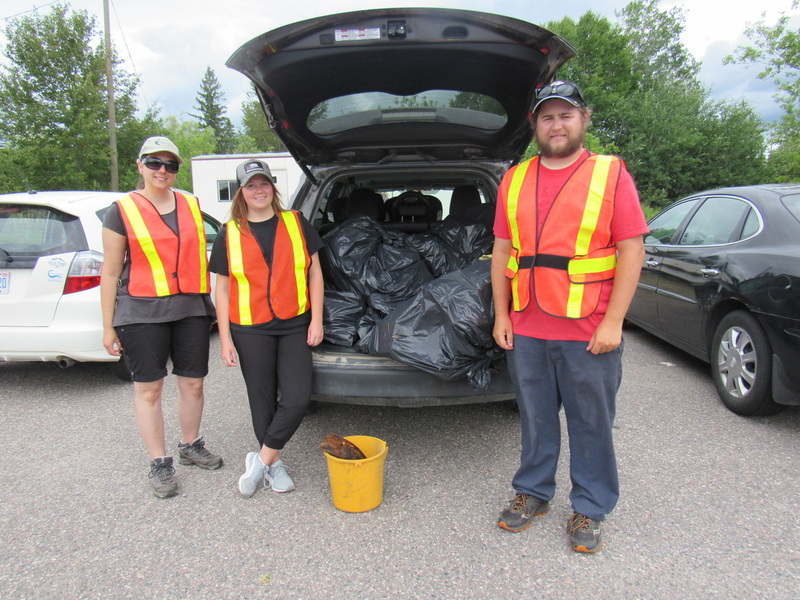 Due to extreme weather conditions and a small showing of volunteers, we were unable to complete our entire adopted stretch of the highway, but we still did manage to pick up a lot of garbage! The next garbage cleanup day is scheduled for September 11, 2017 at 8:30am. We will be meeting at the the Kensington Conservancy office in Desbarats at 8:30am before traveling to our starting point. If you are interested, please let us know (705-782-2200 or carterdorscht.tkc@gmail.com) as soon as possible so we can make sure we have enough equipment for everyone. Date and time are subject to change.